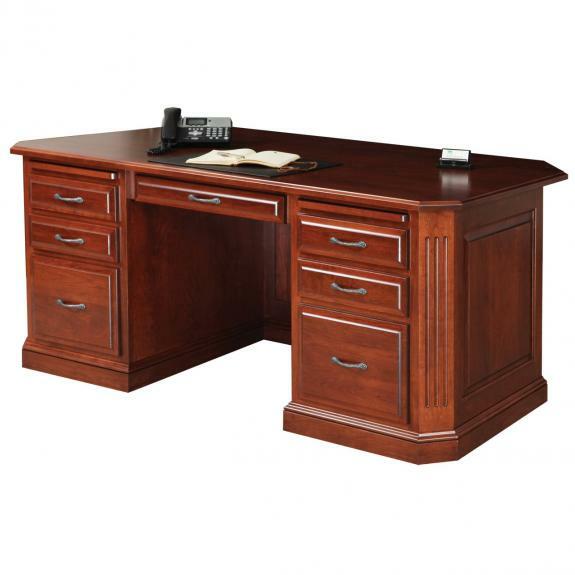 Solid wood, quality executive desks for your home or office. 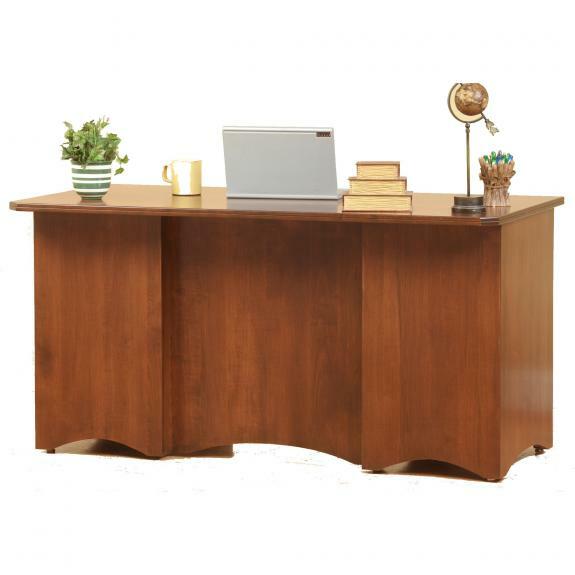 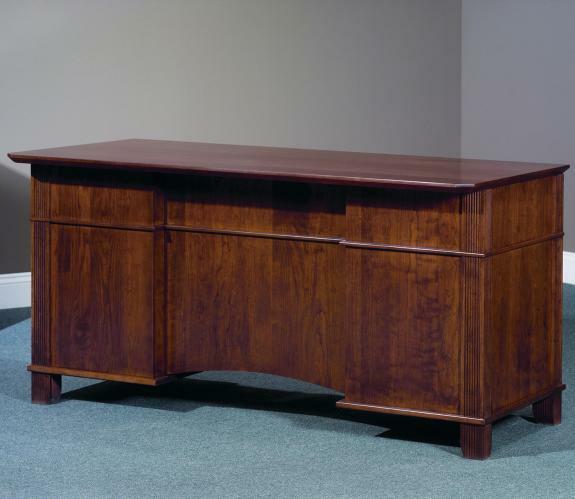 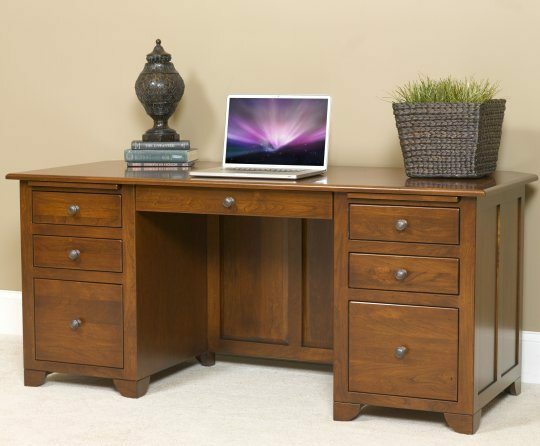 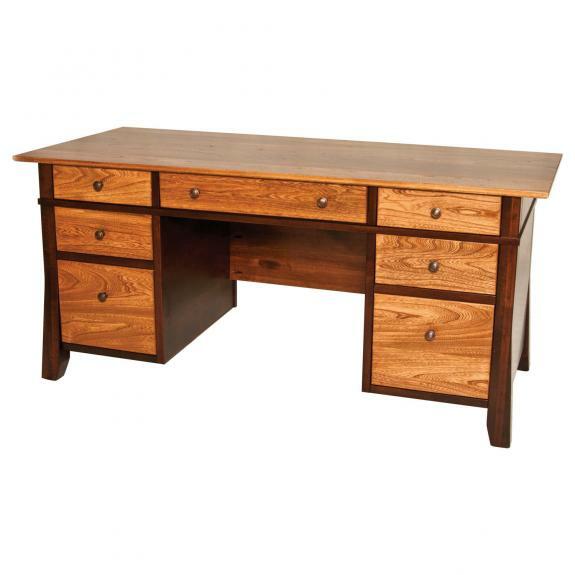 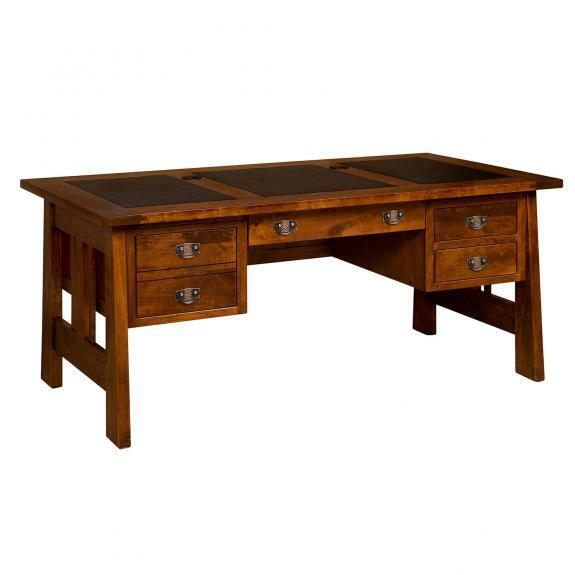 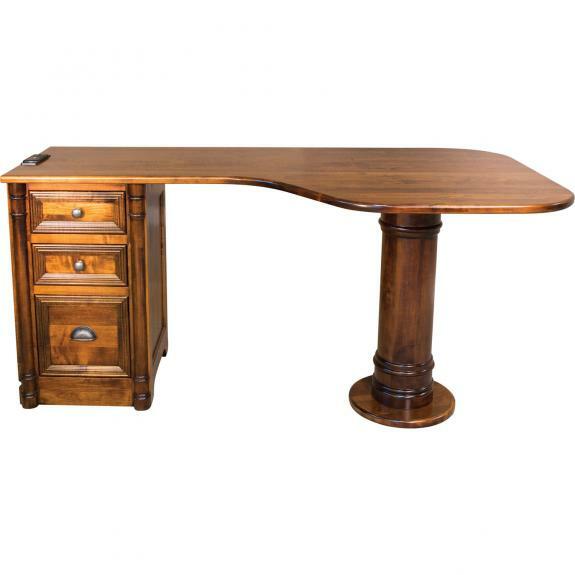 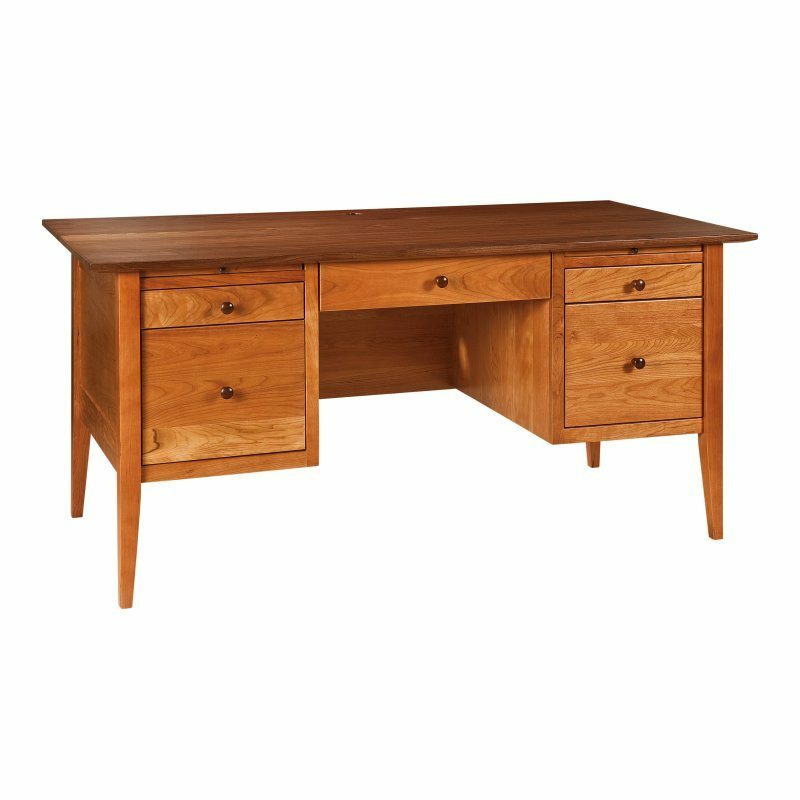 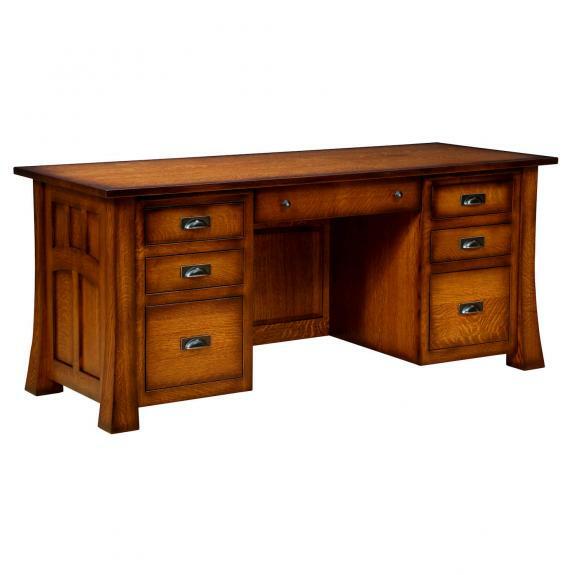 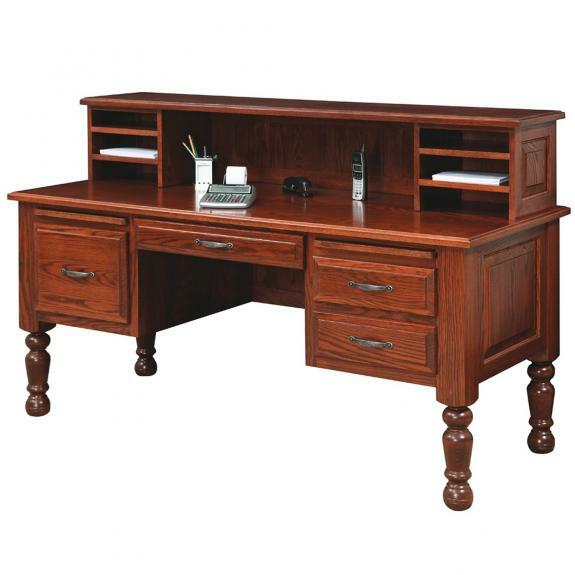 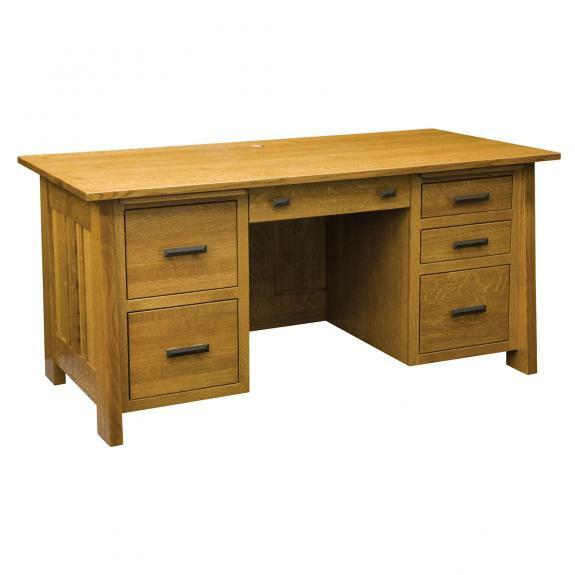 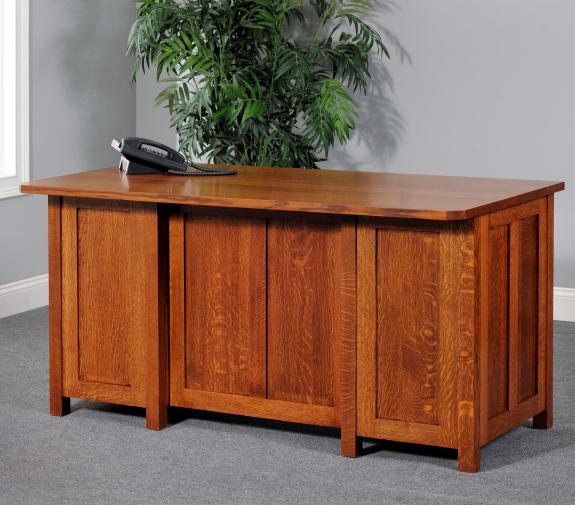 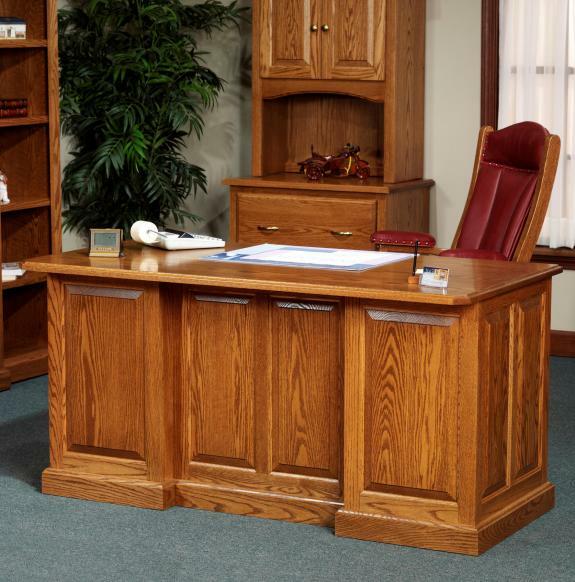 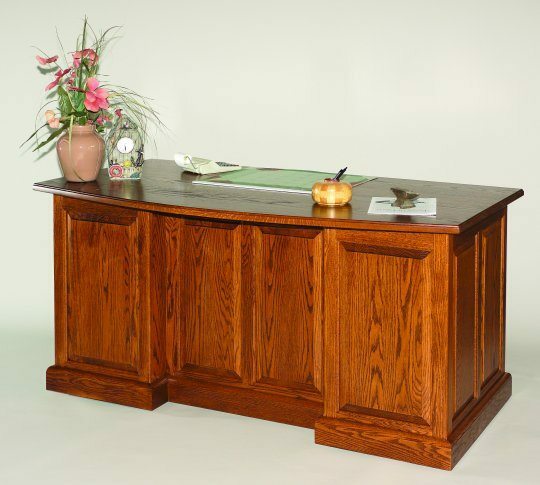 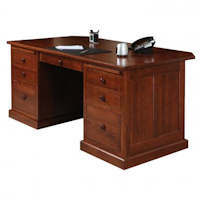 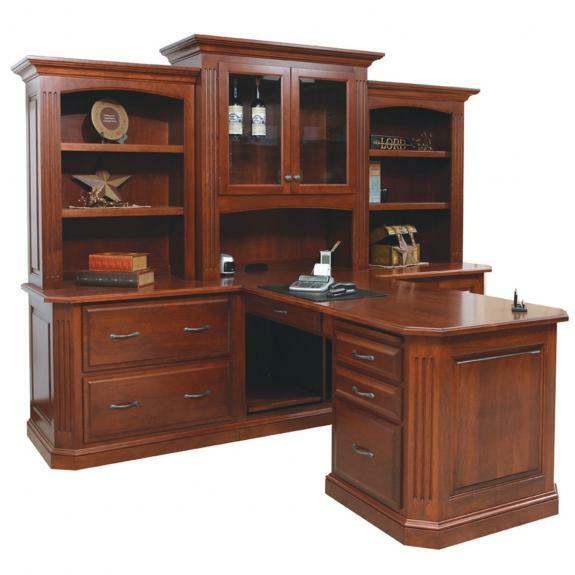 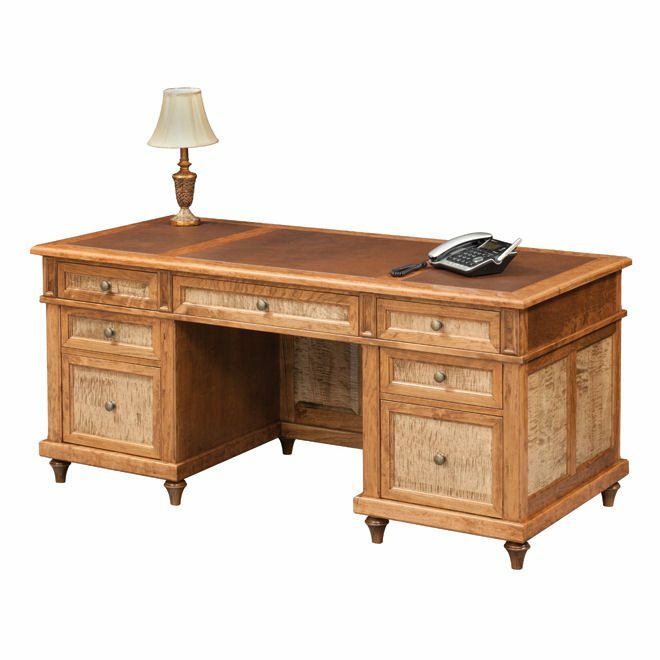 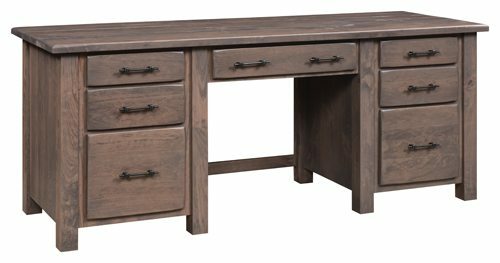 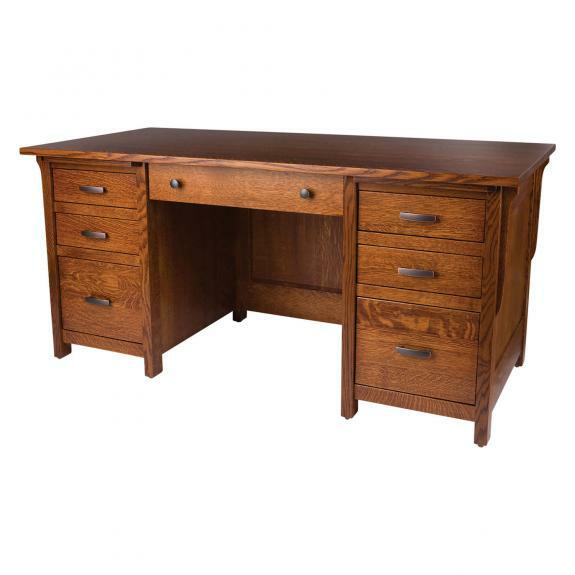 If you are looking for an oak executive desk or one in cherry, we offer many styles to choose from. 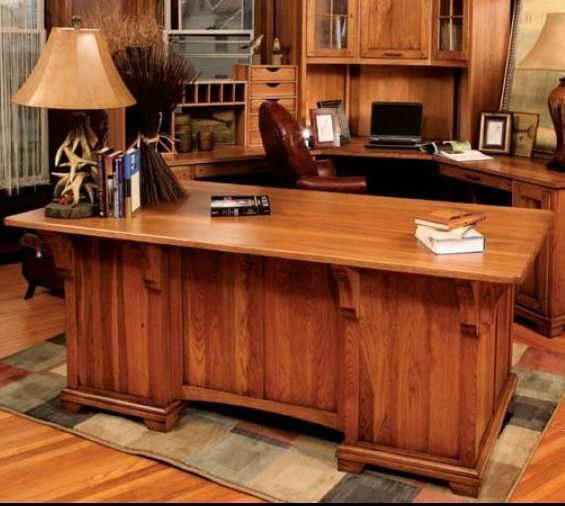 You can customize your home office desk with your choice of wood and stain. 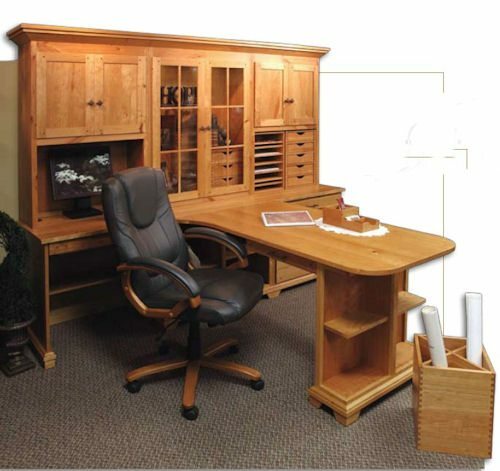 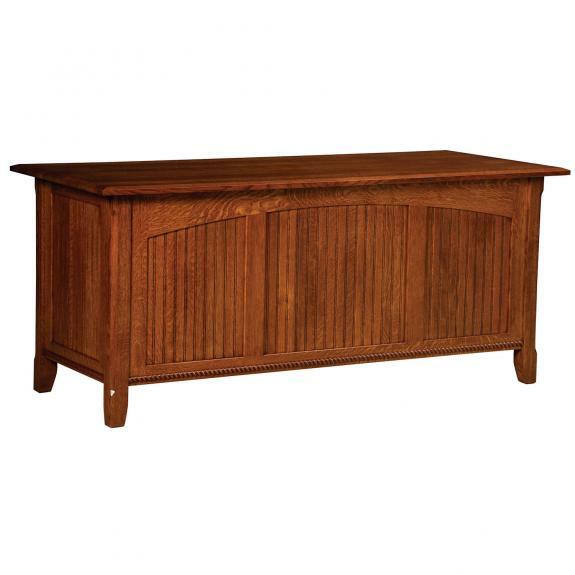 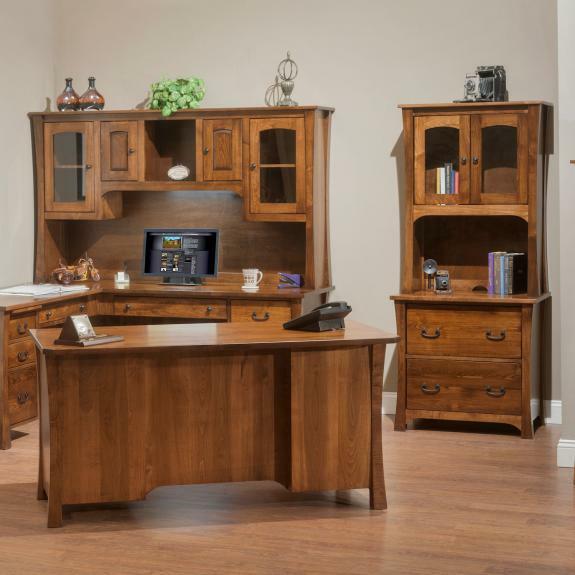 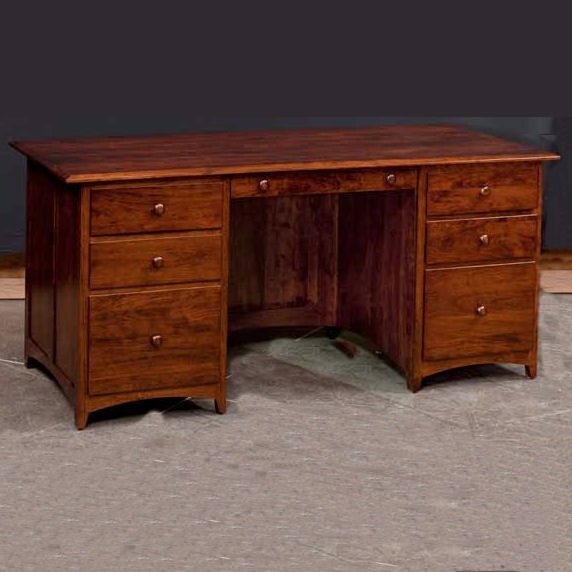 Browse online or visit our Waynesville, Ohio amish furniture store to see our office furniture collections.